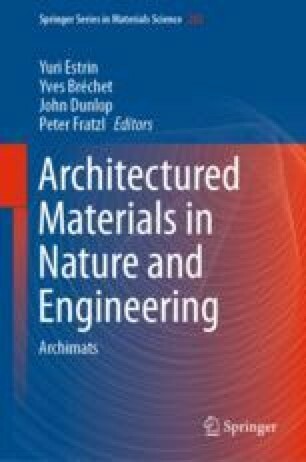 The paper concerns the theme of topological interlocking blocks for architecture and the relationship between flat stereotomic assemblies and curved morphologies. After a brief history of the subject, theoretical foundations and speculative research are presented. The research includes several built full-scale prototypes and architectural elements. The last part of the chapter describes the didactic experiences concerning the theme, during the third year Architectural Design Studio held by the authors, at Politecnico di Bari, Italy. This paper is the result of the combined work of the three authors. Paragraphs 1 and 2 was written by Maurizio Barberio; paragraphs 3 and 4 by Giuseppe Fallacara; paragraph 5 by Micaela Colella. The authors have revised all the paragraphs, and the paper structure has been conceived together.